The latest UV inkjet technology delivers outstanding results. UV inkjet printing eliminates the time and cost involved in the screen printing process. You can print multiple colours, and even white, instantaneously. And because an inkjet system can run unattended, you can streamline your workflow and take on more jobs. 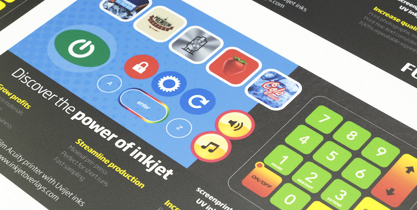 UV inkjet can add value to your business offering by opening up a new world of design possibilities. This includes gradients and the ability to print photographic images. See the impressive quality for yourself by requesting a sample. With UV inkjet, you can offer customers quick, cost-effective samples, short runs and re-prints. Matching colours will no longer be a concern. UV inkjet means you can offer perfectly matched, consistent colours from run to run. Fujifilm's Acuity series is a popular range of roll-fed and flatbed printers, proven through hundreds of installations worldwide. For example, our Acuity LED 1600II is a roll-fed printer with a six-colours and white-ink set that prints at up to 14m2 per hour in its near photographic quality mode. 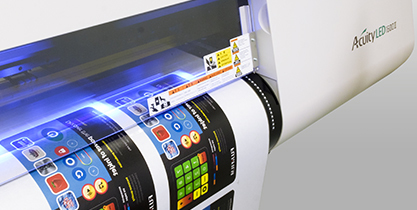 Whether you’re interested in a roll-fed or flatbed machine, UV LED-cured or conventional UV inks, looking to replace screen printing or simply complement it: we’re here to help you find your ideal inkjet solution. Our machines complement our Sericol screen products: a full range of colours and backup whites. *We asked our customer, Elitronik, Turkey, about how an Acuity LED 1600 has helped their business. Since switching to UV inkjet, lead times have been dramatically reduced, they’ve been able to take on more work and turnover has trebled. And discover how switching to inkjet helped one customer overcome challenges in their membrane switch production process – and become even more competitive. 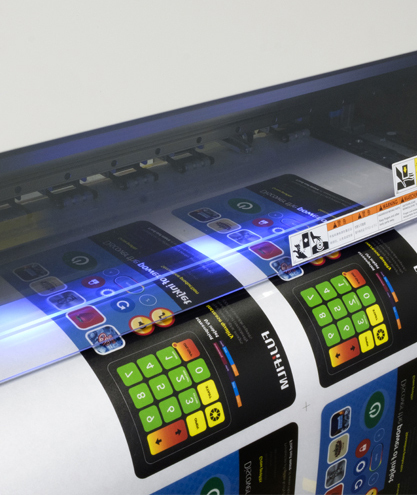 Elitronik have been so impressed with their first Acuity LED 1600 in printing membrane switch graphic overlays that they’re investing in a second machine. 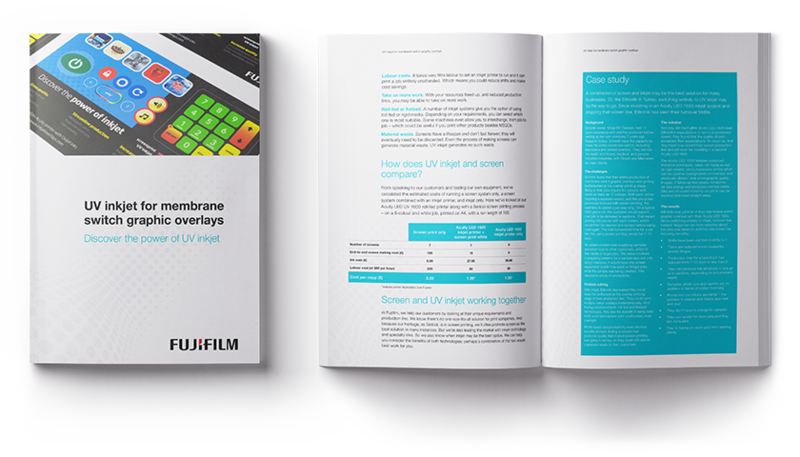 Find out more about the reasons why it was such a good investment and why Fujifilm has been the ideal partner. If you’d like a print sample, or have any questions fill out the form and we’ll get in touch with you.